It all started with a sound that became a sensation but every legend has a beginning. Watching this trailer feels like traveling back in time! Anyway, what do you think of Clint Eastwood’s latest movie? Are you impatient to see it? Share your thoughts below! 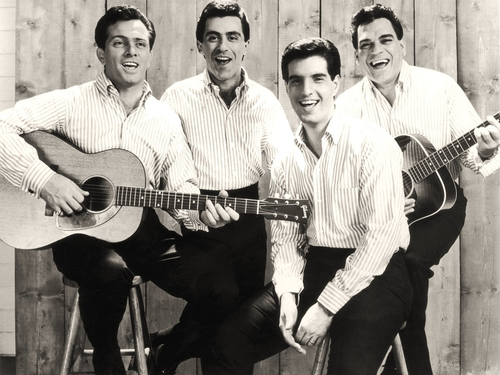 Any fans of The Four Seasons out there? Why do you like their songs? 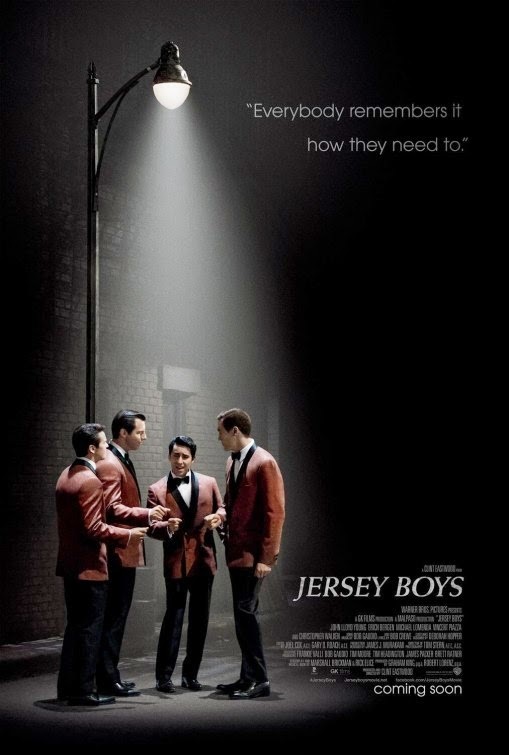 The film will open in theaters on June 20, 2014. 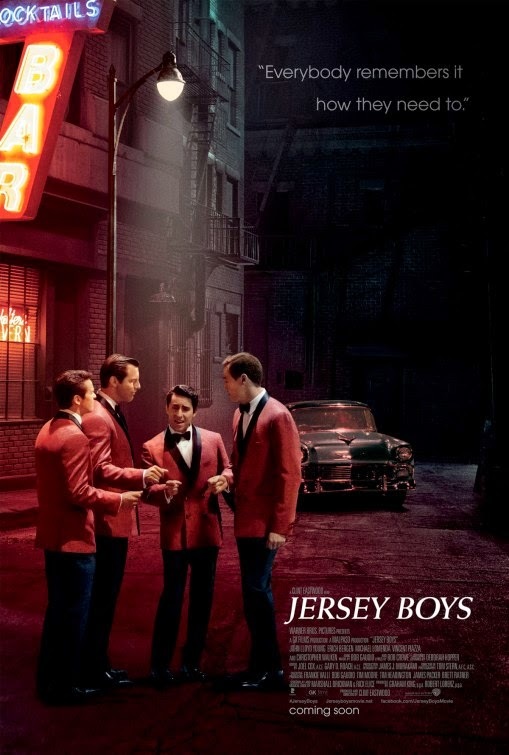 The film is starring John Lloyd Young, Erich Bergen, Vincent Piazza and Michael Lomenda. Will the movie eclipse the Broadway musical it’s based on? 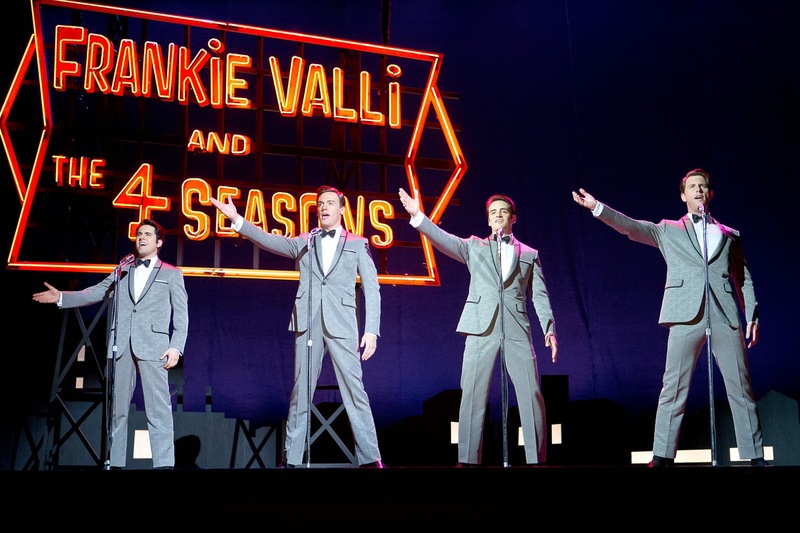 The release date of Jersey Boys is set to June 20, 2014.